Although you might think that the air in your home is as clean as possible, it probably has more contaminants than you think. The air in your home can be affected by several allergens or even dirt. As troublesome as this may be, you can improve your home air quality with a few simple measures. This crucial step is too often overlooked by homeowners as this filters are not usually in plain sight. Unfortunately, if your filter is clogged then it will be useless in defending your home against contaminants that will be free to pollute the air. Simply by leaving a reminder for yourself and maintaining this habit you can work towards improving your air quality. It can be easy to forget to turn on the fan in the bathroom after a shower or bath. However, doing so will help a great deal in providing a home with less humidity. Additionally, the conditions after a shower can provide a perfect environment for mold and mildew to grow. Turning on bathroom fans is a quick and easy way to improve your home air quality. Unfortunately, dusting your home can cause dust and other contaminants to simply move to the floor or other surfaces within your home. You can pick and dispose of all of these sneaky contaminants by thoroughly vacuuming your home afterwards. You can be extra careful by emptying your vacuum bag outside to keep all dust and dirt out of your home. 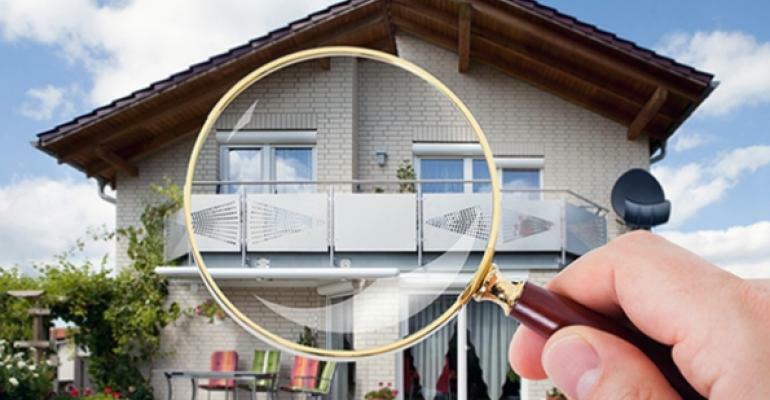 Even with vigilant work to improve your home air quality, you may still need to consult a professional to get a clearer understanding of what your home specifically needs. 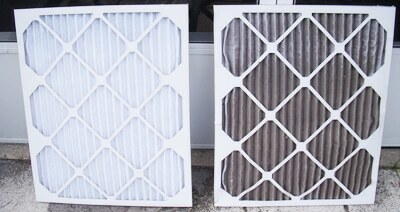 You and your family breathe the air in your home every day, ensure that is the highest quality.